There’s little argument that being in ketosis – the metabolic state where your body burns fat for fuel – is incredibly healthy. Exogenous ketones, like Instaketones, trick your body into entering ketosis, giving you a boost of energy and ketones weight loss, but do they work? Sometimes called BHB (betahydroxybuterate) salts, or ketone salts, exogenous ketones are essentially just betahydroxybuterate bound to a salt, like sodium. This makes it so your body absorbs them well, and mimics the state of ketosis reasonably quickly. Like drinking a cup of strong coffee, they provide a quick burst of energy, focus, and if taken regularly while following a ketogenic diet, will aid in weight loss. 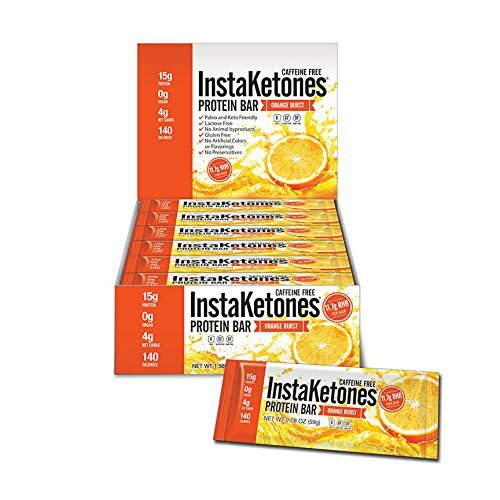 Because of how popular the ketogenic diet is currently, there are many different ketone salt supplements available like Julian Bakery’s InstaKetones. A BHB salts ketogenic supplement like InstaKetones will trigger your body to enter ketosis, burning fat instead of carbs. When in ketosis, your blood sugar stays stable as does insulin, and ketosis is appetite-suppressing. Combined, these two effects provide the mental clarity and weight loss aspects you’ve heard about. The energy boost comes because your body can use ketones instead of sugar for fuel, so what you end up with when supplementing ketone salts is a quick burst of focused, clean energy. 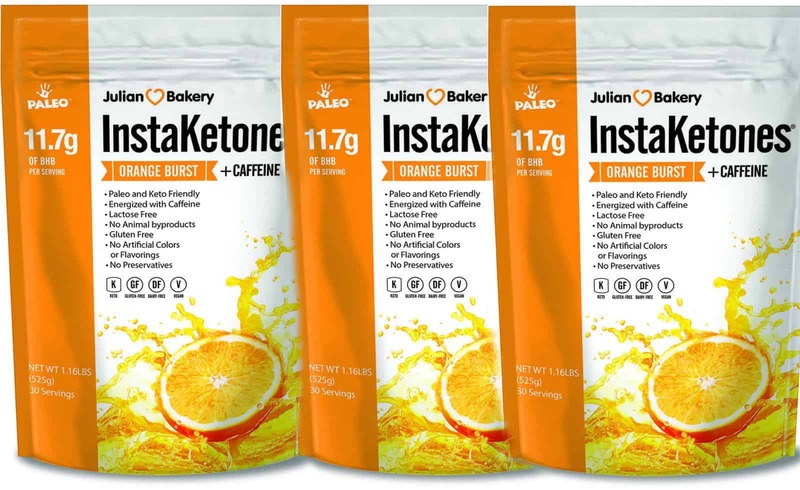 With a wide variety of ketone salt supplements on the market – along with a slew of InstaKetones reviews – what makes Julian Bakery’s brand superior to the other available brands? Like ketosis itself, they offer multiple associated benefits, and when used in conjunction with a ketogenic diet, the effects are compounded. Judging Julian Bakery’s range of ketone products are a safe bet if you’re new to the keto diet, or new to supplementing ketone powder in general. The three main criteria in an InstaKetones review are energy boost, mental boost, and weight loss, as these are the three biggest claims Julian Bakery makes with their product. Mental clarity – ketosis, in general, helps you focus, and though InstaKetones do provide some level of mental clarity, it’s significantly less than what you’d experience just being in ketosis due to diet. That said, it’s a nice boost when the afternoon is taking forever at work! Keto OS Orange Dream is like an orange dreamsicle, and honestly, it’s not half bad. Though it’s still got the salty bitterness that you’re always going to have when you’re drinking ketones, the overall flavor is better and the sweetness feels less jarring. 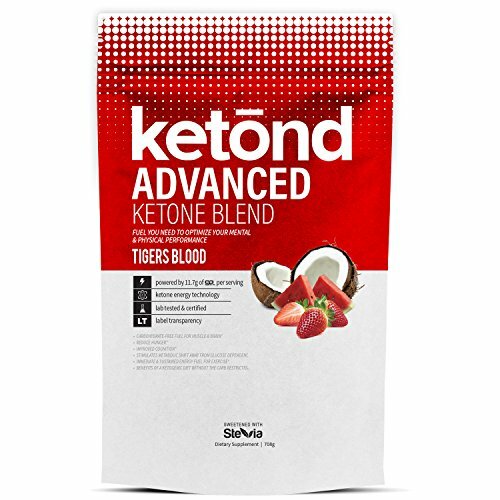 Though this doesn’t make them the BEST exogenous ketones, it’s certainly a new twist. 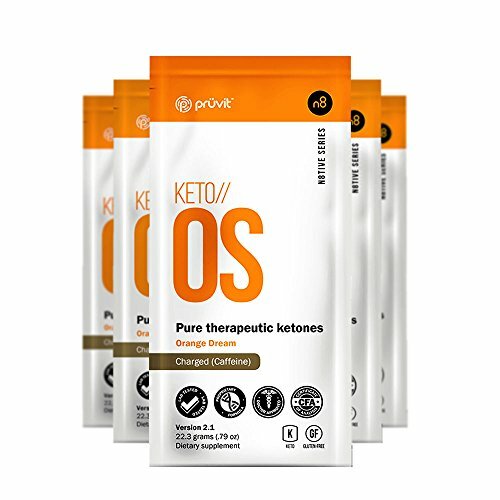 Keto OS definitely tastes a bit better, but the mental burst of energy along with sustained energy from the InstaKetones was a much more profound effect. 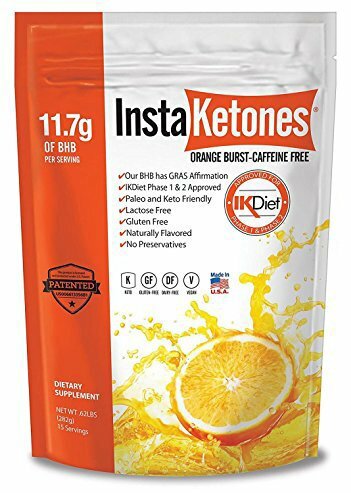 Depending on if flavor matters more to you than efficacy, I would say InstaKetones worked a bit better if you’re considering InstaKetones vs Keto OS. InstaKetones provide good energy, great focus, and, if you’re following a ketogenic or InstaKetones diet, you’ll experience sustained weight loss, too. Adding ketone salts to your weight loss plan can really help, and the metabolic state of ketosis will probably prove to be highly therapeutic for a wide variety of lifestyle diseases in the coming years. 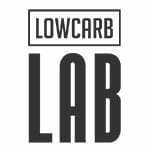 Are Insta Ketones the best exogenous ketones? It depends on what matters most to you in a supplement. If you want added weight loss and mental clarity, they’re great. If you’re looking for some energy to get you through a sleepy day, they function fantastically. If, however, you’re looking for something exceptional for exercise and recovery, there are better brands, and if taste matters, there are definitely other options.